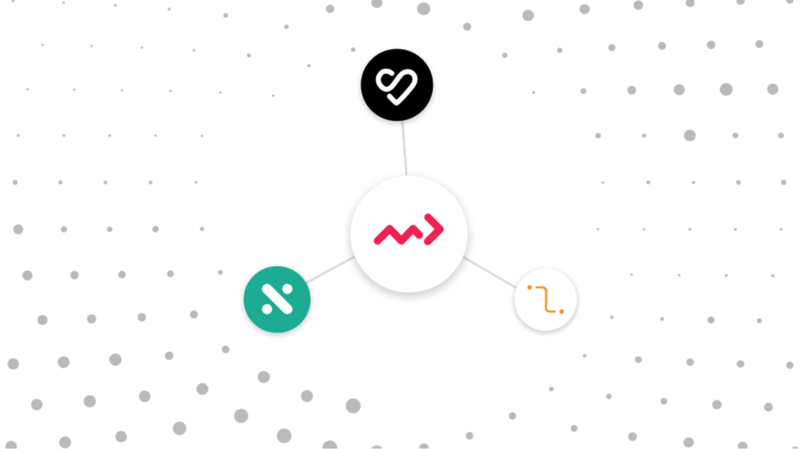 To serve our customers in a rapidly-changing environment, mParticle is constantly expanding its ecosystem with new partners and integrations. 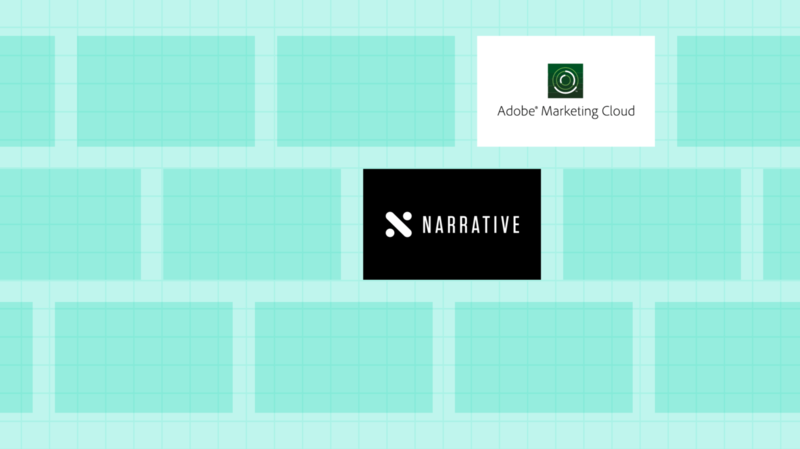 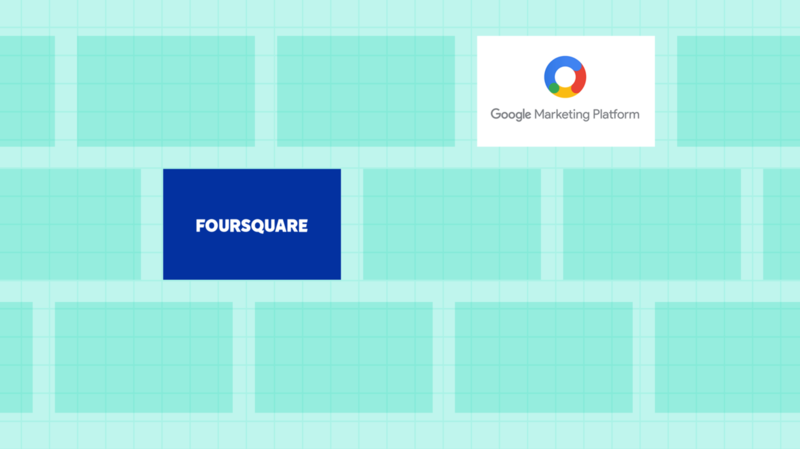 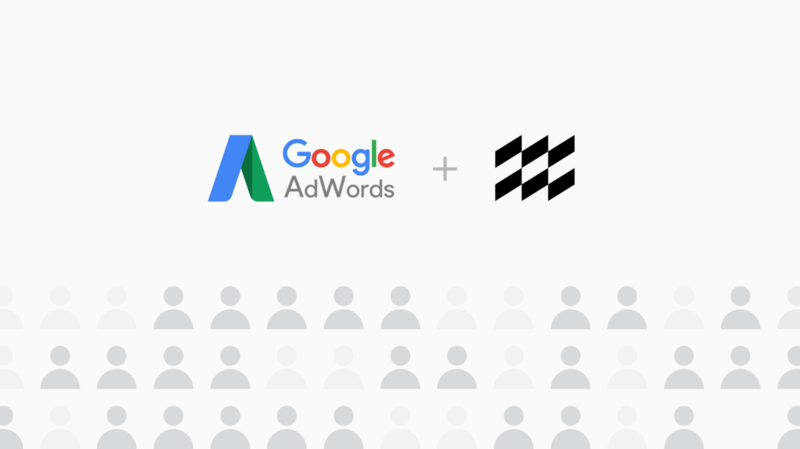 These are the integrations we added in July 2018.
mParticle’s new integration with Google Customer Match enables marketers to use first-party CRM data to fuel paid media buying. 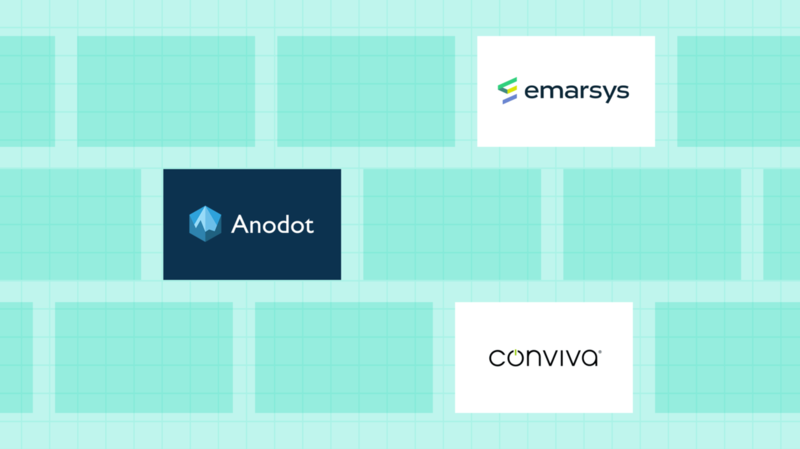 To serve our customers in a rapidly-changing environment, mParticle is constantly expanding its ecosystem with new partners and integrations. 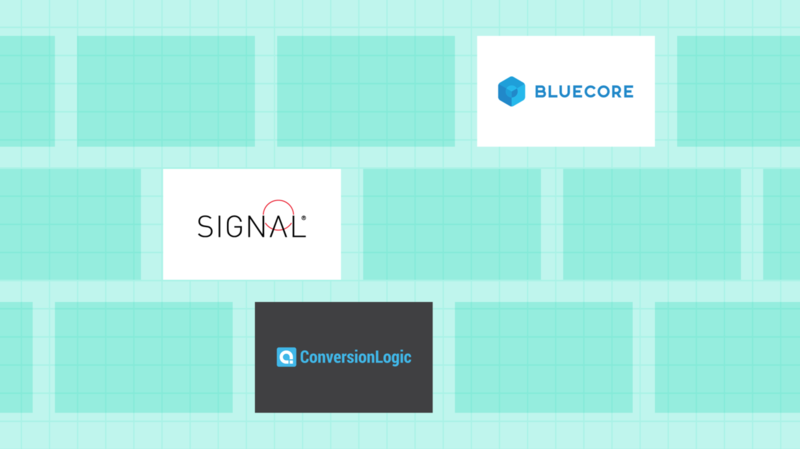 These are the integrations we added in June 2018. 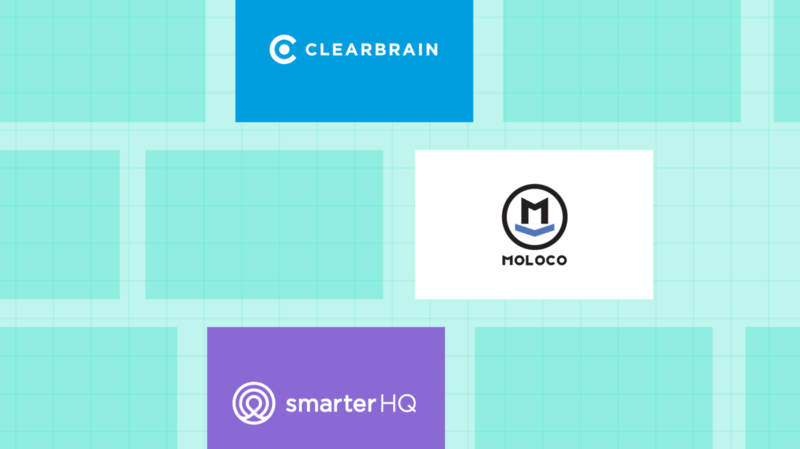 To serve our customers in a rapidly-changing environment, mParticle is constantly expanding its ecosystem with new partners and integrations. 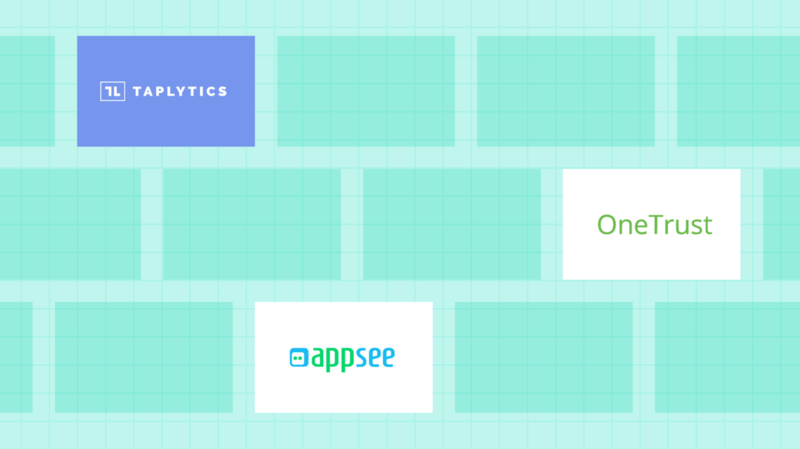 These are the integrations we added in May 2018. 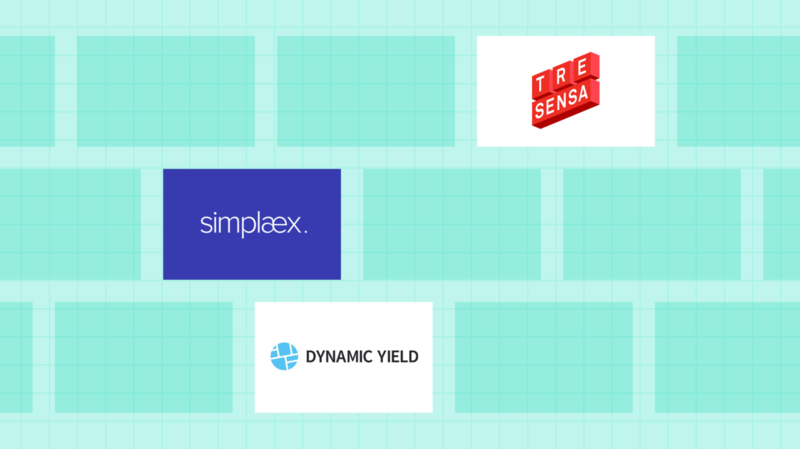 To serve our customers in a rapidly-changing environment, mParticle is constantly expanding its partner ecosystem with new partners and integrations. 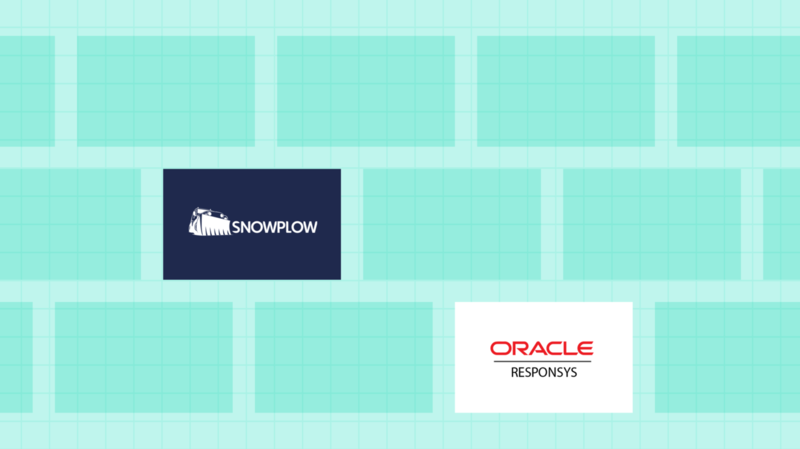 These are the integrations we added in April 2018.